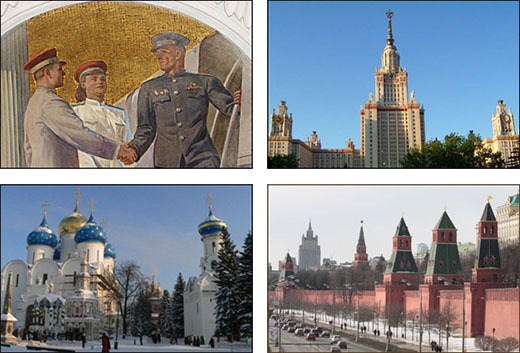 In the mind of foreigners the Kremlin is mainly associated with the former USSR government. 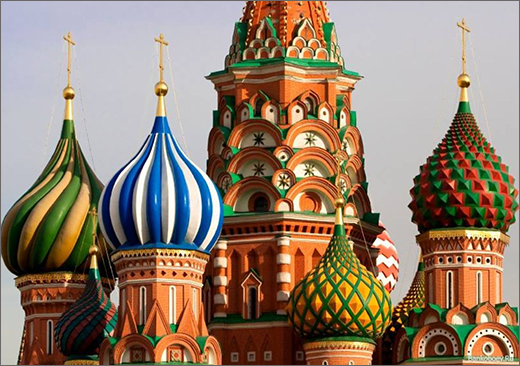 Probably you will wonder if I say that there are more than one "Kreml" in Russia. 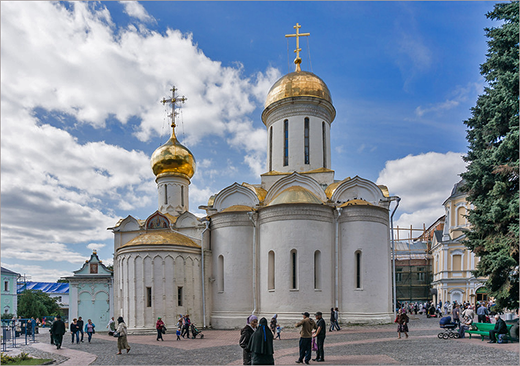 Each old Russian city had a fortified enclosure, a citadel named "Kreml". Most of them have not survived. 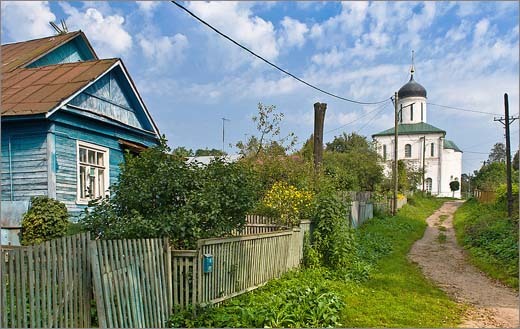 But you can still see the fortified walls in Novgorod, Pskov, Kolomna and other cities. 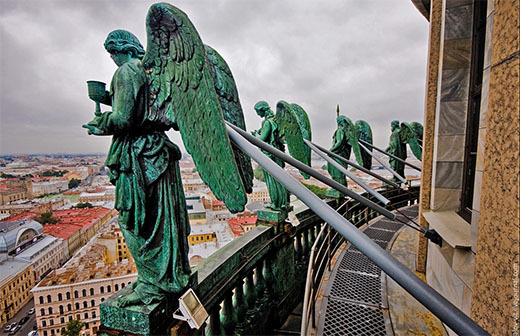 Your Moscow tour guide can give you some tips how to get there. 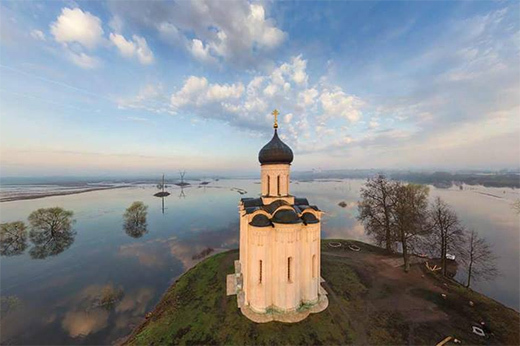 Ask your Moscow tour guide to arrange a tour to one of Moscow region Kremlins.